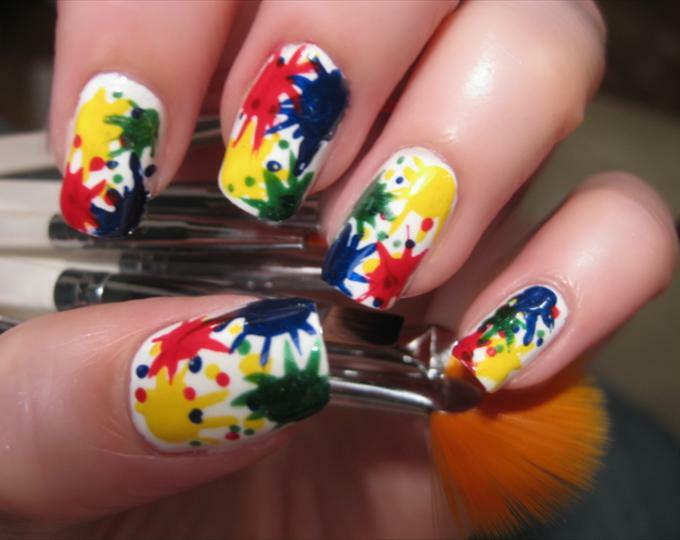 One nail trend that I’ve taken a liking to is splatter nails. This look is good for anyone who wants something a little different from the norm, something a little funky. It looks good with jeans and a t-shirt or a night out with the girls. Another trend that I’m going crazy over is stiletto nails. Rihanna is the first person I remember seeing them on, and now a lot of people seem to be following her lead. I personally plan to try the stiletto nails during my next trip to the salon. You can’t go wrong with either of these stylish looks.